Some days I really struggle with ideas to make toddler lunches more exciting! 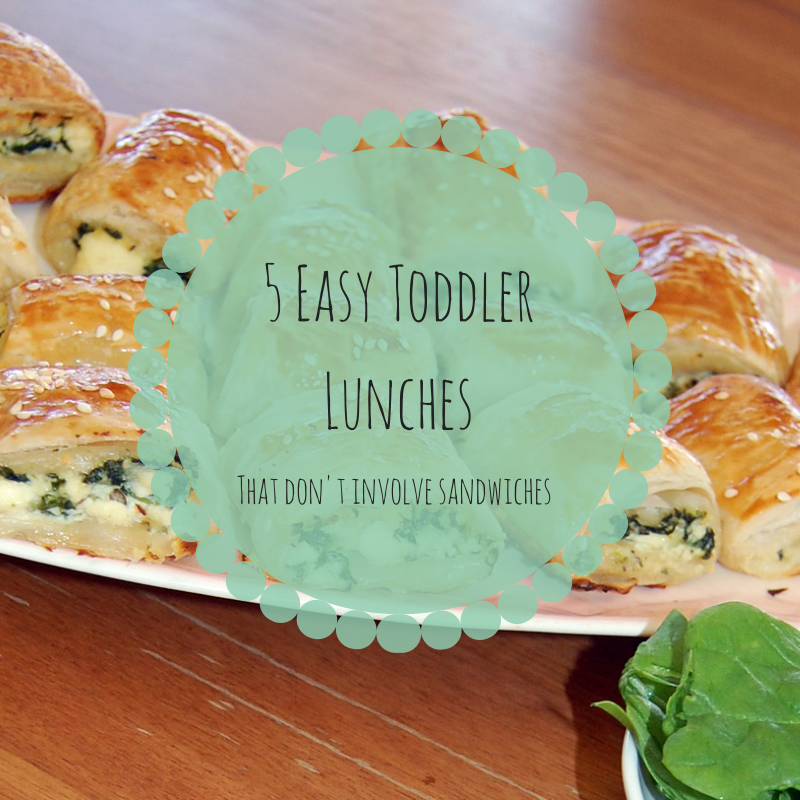 If you are like me, sometimes the easiest meal for toddlers for lunch are sandwiches. We love our toasties in this house, a good old cheese, ham and avocado toastie (jaffle) is always a winner. But, on the fifth day in a row of having a toastie, I'm starting to feel that this lunchtime thing is getting a little redundant!! So, I decided to put together this little post, and share some of the toddler recipes and ideas I already have in one nice little easy to find place! 5. 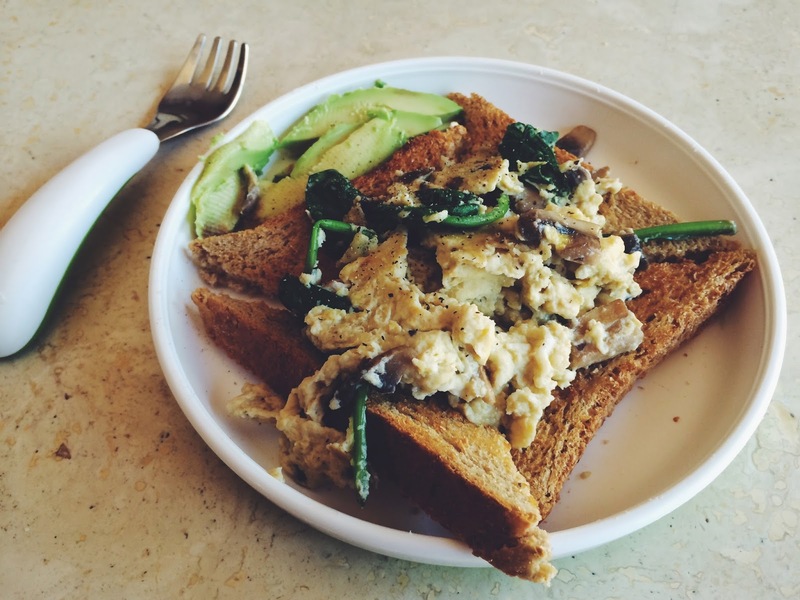 Spinach & Mushroom Scrambled Eggs on toast: It is exactly what it sounds like and served with a side of avocado! This one isn't a recipe posted here, it is just what we made today for lunch, so I thought I should include it! The great thing about most of these meals is that you can make them in a bigger batch and then freeze them. Meaning less work for you, and I'm a big fan of less work!! Oh and they are yum for Mum (or Dad) too! 24 comments on "5 Easy Toddler Lunch Ideas: That don't involve sandwiches"
Wow I have to admit they don't look so easy for me -but they do look delish!! I like the idea of baking lots and freezing them though! What great ideas! My toddler sometime refuses a sandwich, so there areas are excellent. I'd love to try her with a quesadila. Thanks for sharing your ideas. Scrambled eggs and mushrooms is a regular here. 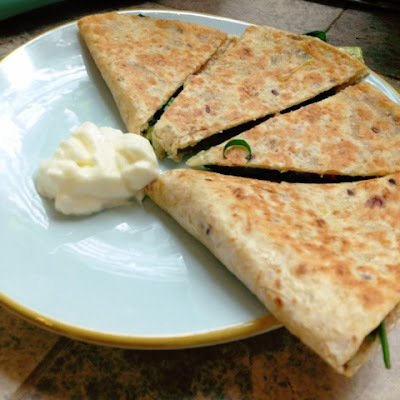 I'm going to give the Quesadillas a go! Thanks for these Karen, there is something very deflating about serving up the same meals day in day out - these look great! Thanks for this roundup! 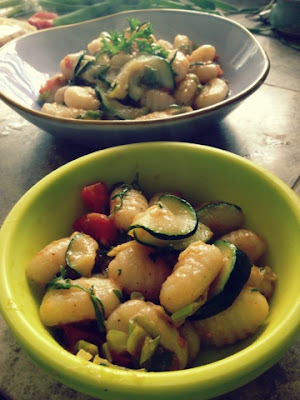 I'm always cracking my head for toddler meal ideas and am constantly scouring for recipes that are easy and effective! I know how she feels, sometimes I refuse a sandwich too!! And quesadillas are pretty great! I know, I eat them too, I might put in the extra effort because it's what I want rather than catering for the toddler! Ha! I think I might have it for lunch again tomorrow!! It really is a great Lunch!! 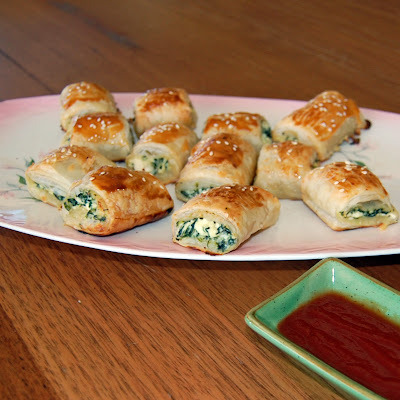 They are so easy, and just change things up a bit, and you can add some sneaky veggies too!! Yes, I love the mac n cheese!! Secretly I also make it for the whole family for dinner. 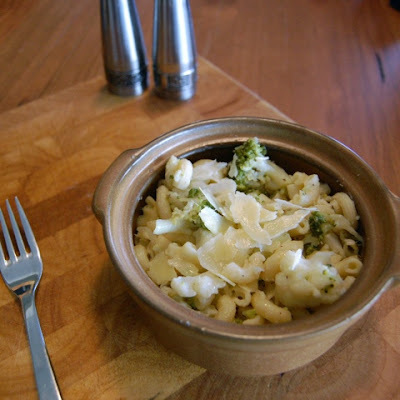 Because who doesn't love some cheesy pasta goodness! Toasties are pretty great, but just no everyday I have found ha! It's soooo deflating. My husband just got home from a night away for work, and told me he are a great meal for dinner in a restaurant BY HIMSELF.. I almost cried! I had reheated pasta with a screaming toddler! I am always on the hunt for new ideas for toddlers too!! 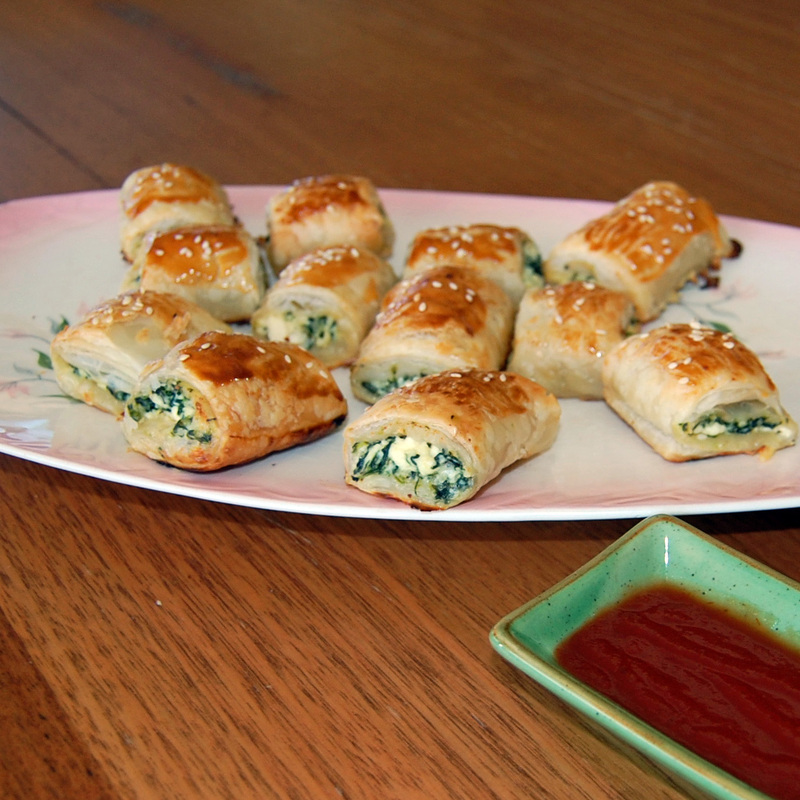 These are a hit in our house, I hope they go down well for you too! It's so easy to forget about lunch ideas when doing the shopping, and then I end up with sandwiches by default! I don't even want to start thinking about making lunch box meals, sounds WAY too stressful for me!! I'm more of a last minute ideas woman! Lunchtime just frustrates me in general, because I hate having the need to eat!